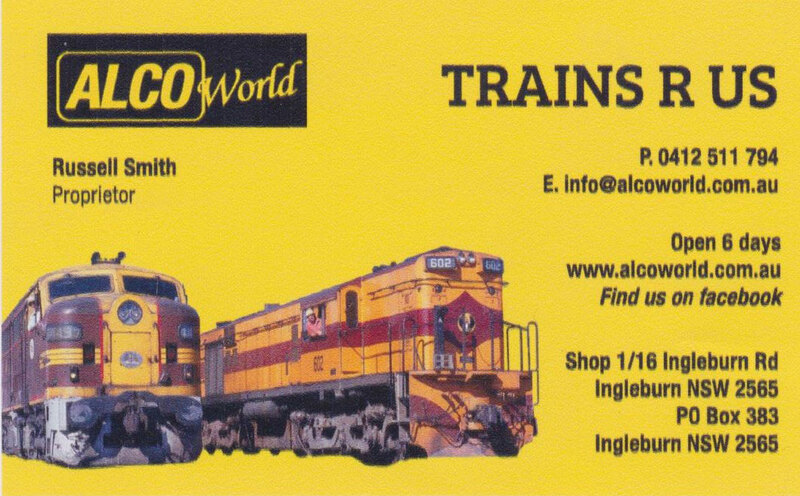 Welcome to ALCO World ! Our Online Shop is now open. Click on the link above to browse our range of ALCO products. If you prefer to mail or fax your order download an Order Form here. Come back often to see our new products which are arriving all the time.